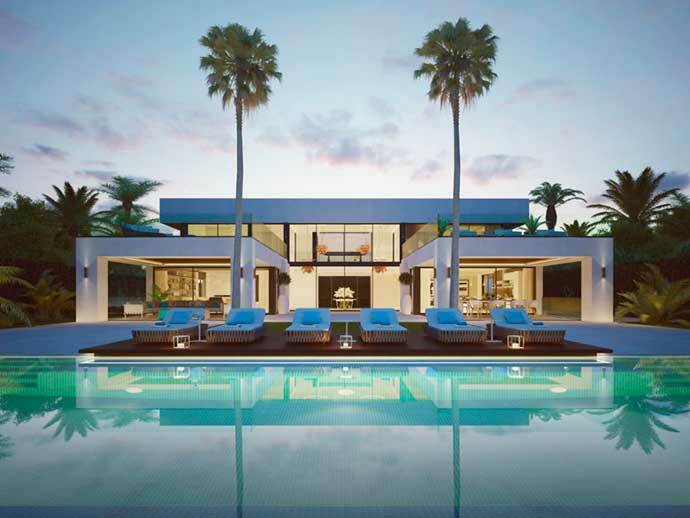 Brand new villa to be constructed in the sought after community of la Cerquilla, in the heart of the Golf Valley. 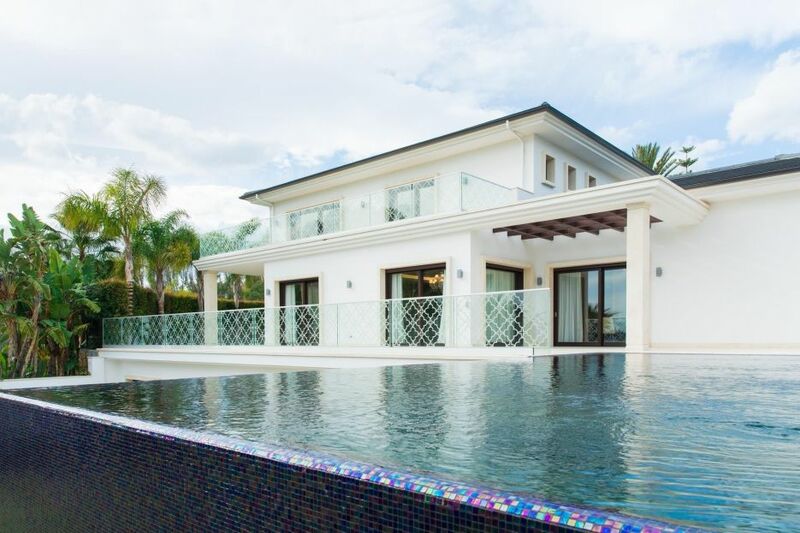 This impressive villa has been designed to combine high end modern finishes with comfortable every day living. 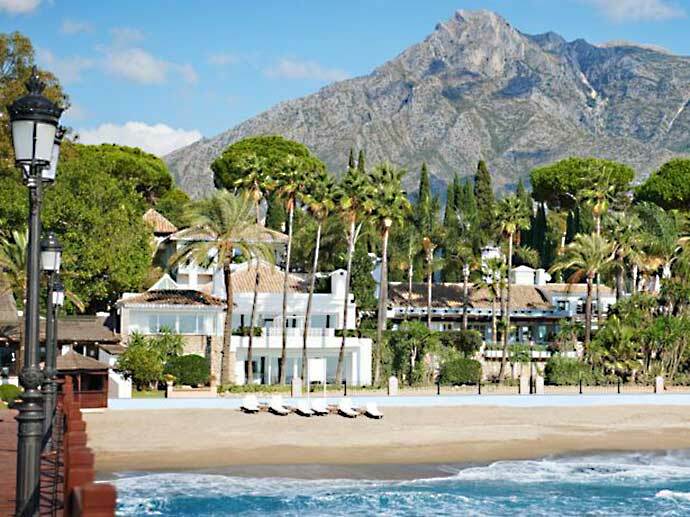 It will have large windows to attract light and make the most of the views towards Los Naranjos Golf course. 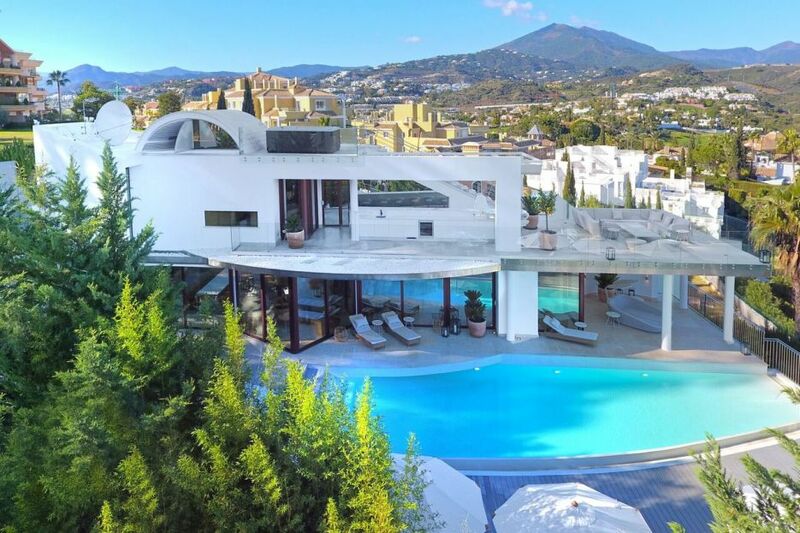 State of the art villa in the very best address in Nueva Andalucia. Estimated completion in Q3 2019.